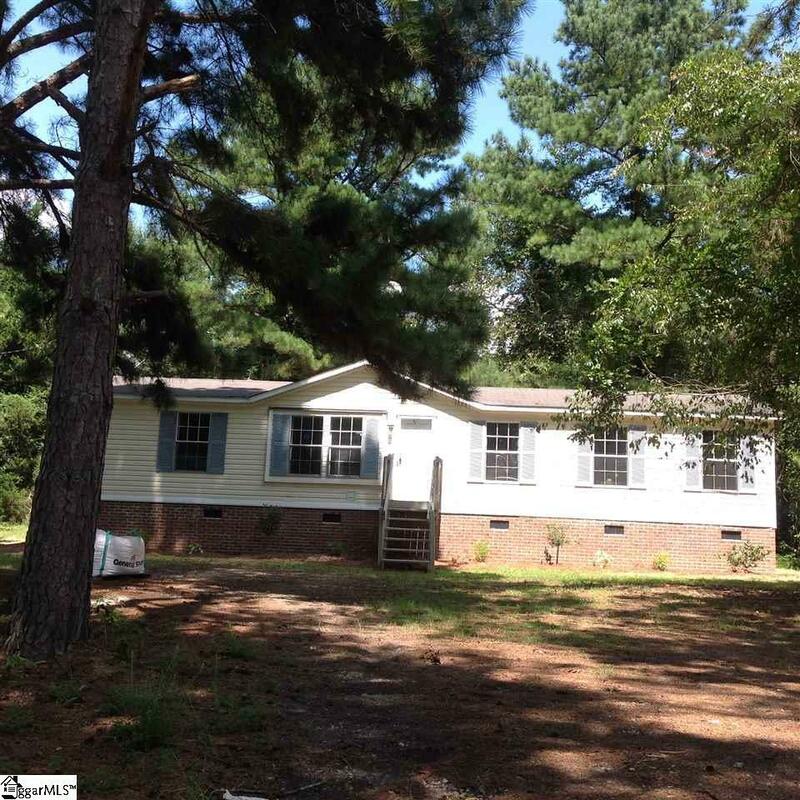 Freshly updated 2000 Clayton double wide home, 3 bedroom, 2 bath home outside the city limits. This home features new carpet and laminate hardwood floors, new paint, new appliances, permanent brick foundation and much more. 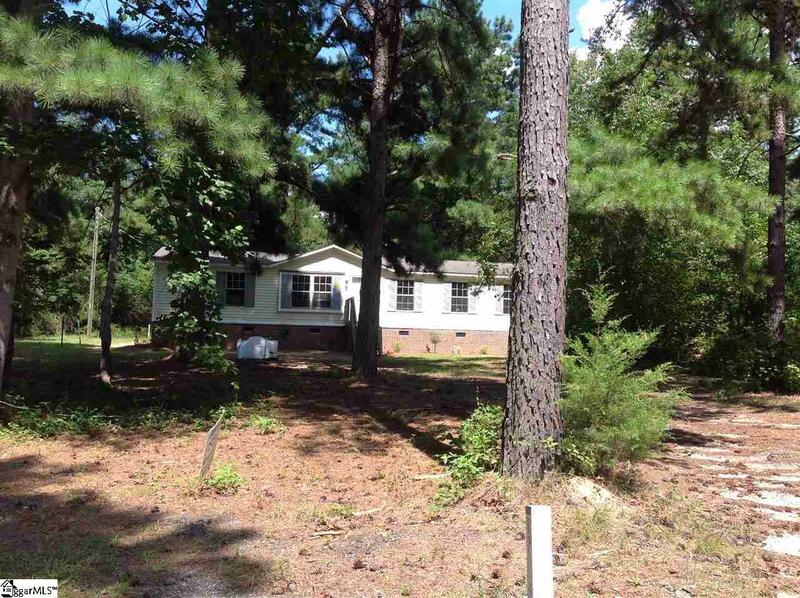 Convenient country location just off of I-385 and Hwy 308, close to I-26. 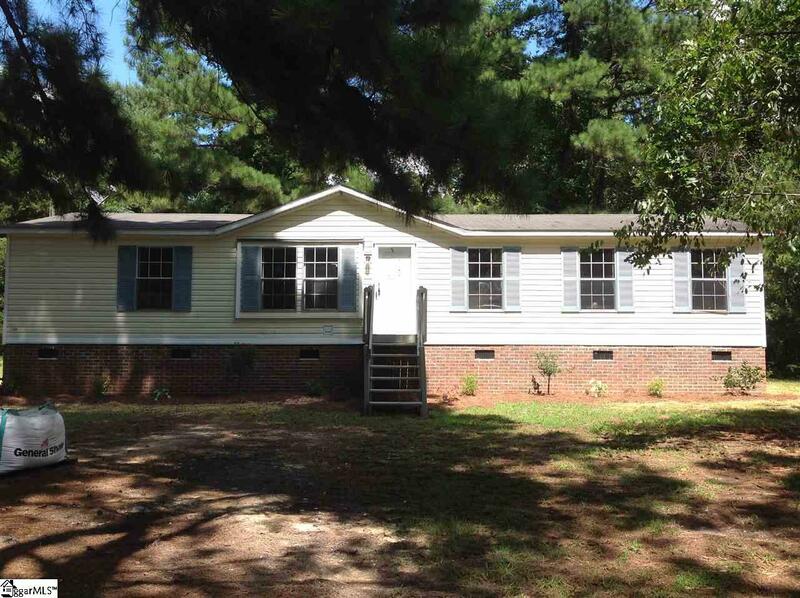 Great location for those that need easy access to Spartanburg, Newberry or Greenville. 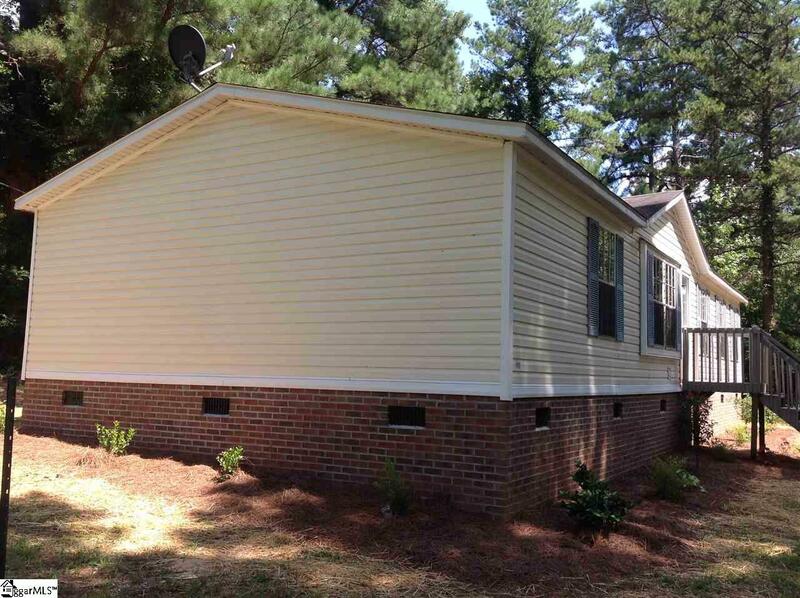 This affordable home is move-in ready. Why throw away rent money each month when you can own for less!